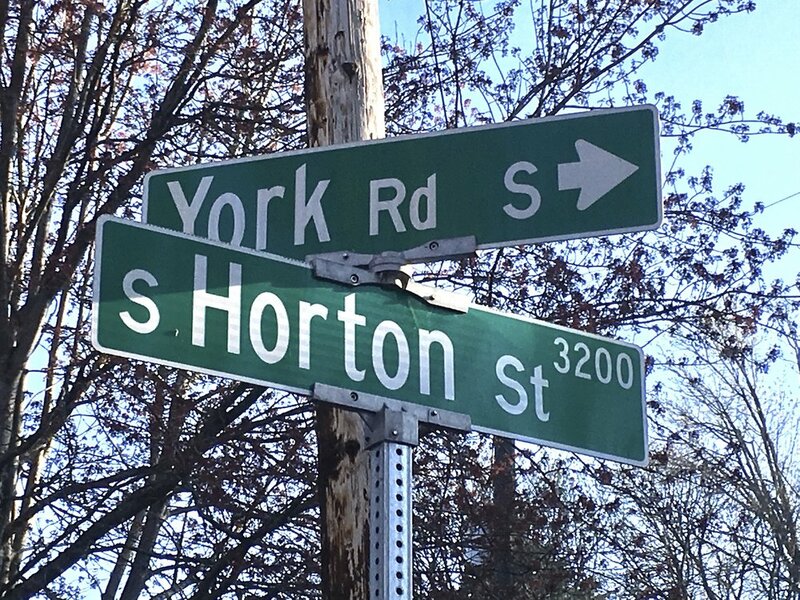 Horton and York Co-operative is an intentional urban community nestled at the foot of the Mt. Baker ridge in the Rainier Valley. 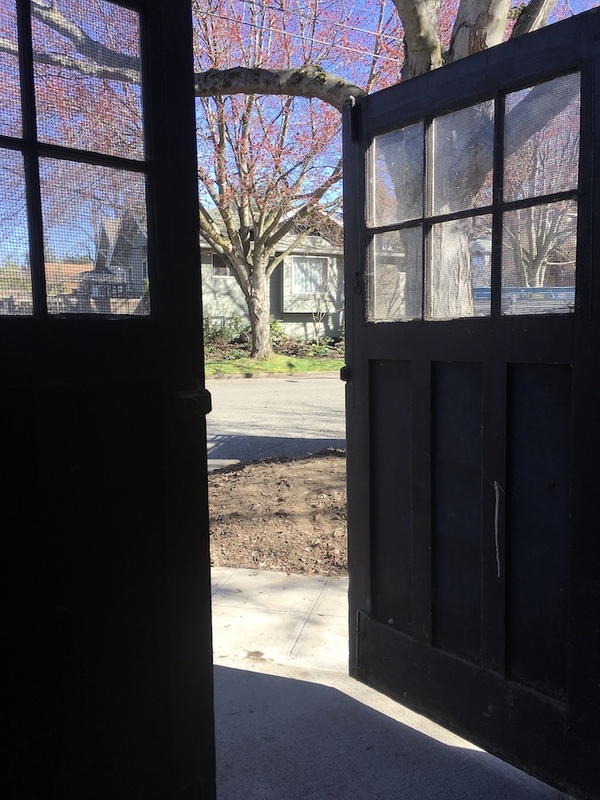 We have been renovating, with all new systems, our 1920’s 6-unit building since October 2017. We are ready to welcome new members interested in a cooperative living environment. New exterior envelope including all-new roofing and insulation systems, high-efficiency windows and doors. Basement storage units, mail room and secure, at-grade bicycle garage. Internet trunk line shared by the building, and provisions for shared PV solar system. At Horton & York, we believe a true community shouldn't be gated or fenced in – it should seamlessly meld into its surroundings. That's why we chose Seattle’s beautiful Mt. Baker neighborhood for our location.